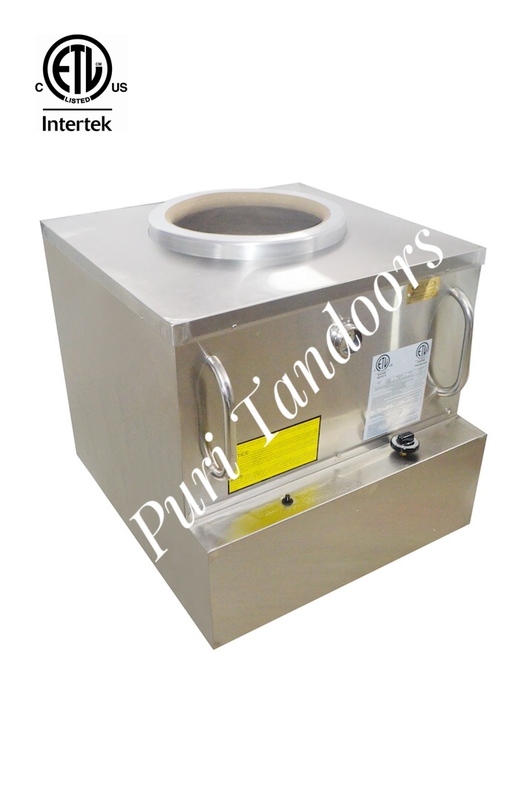 Tandoori Oven, GAS Tandoor for Restaurants, NSF/ETL Commercial Tandoor 32"
Gas Fired Tandoor Oven for Restaurants & commercial use in standard size of 32 x 32". 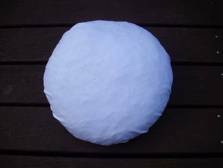 Good for a medium to large restaurant. 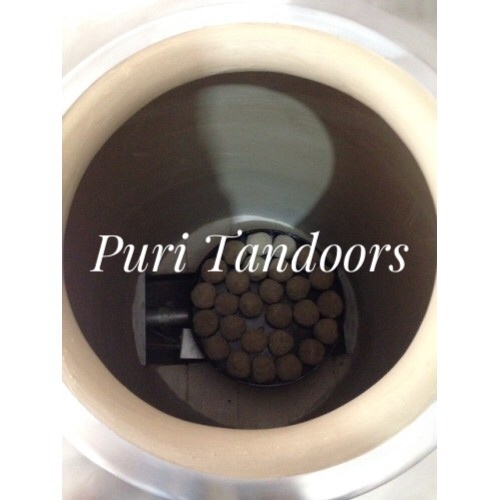 Tandoor has a fine quality handcrafted clay pot in the center and premium quality stainless steel casing with insulation on the outside. 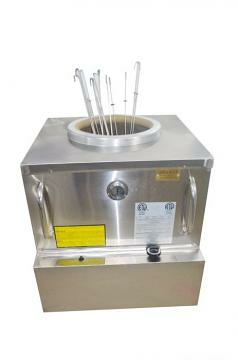 This is a NSF/ETL approved ready to use tandoor and comes with all the accessories needed to install and start cooking. 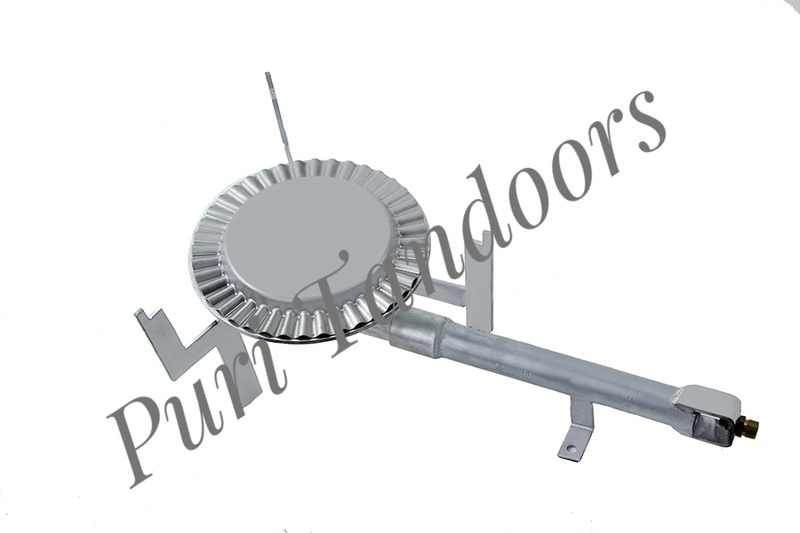 This tandoor is very easy to install and would go well in any restaurant kitchen. Keeps all the gas fitting hidden in the 4" deep panel in the front. Very easy to hook up with the gas supply line as it has a standard 1/2 female connector in the back. 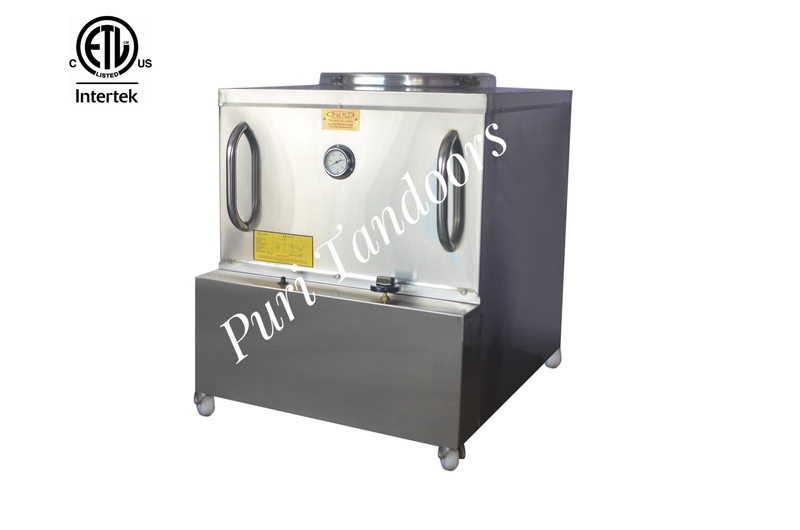 Certification: NSF/ETL certified gas fired tandoor oven. Warranty: This tandoori oven comes with 1 year warranty against manufacturing fault. 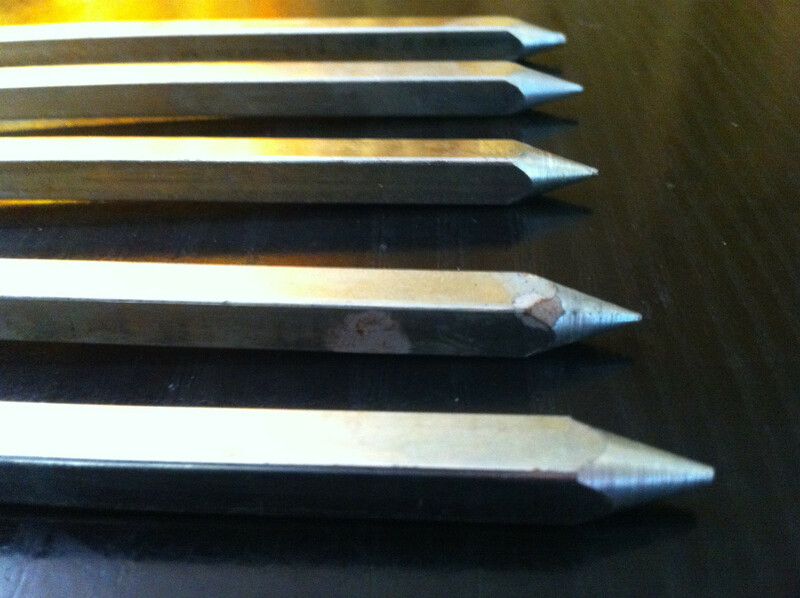 What is included with the Tandoor? This item in Cookware & Appliance category was first added to our catalog on 10-24-2017. 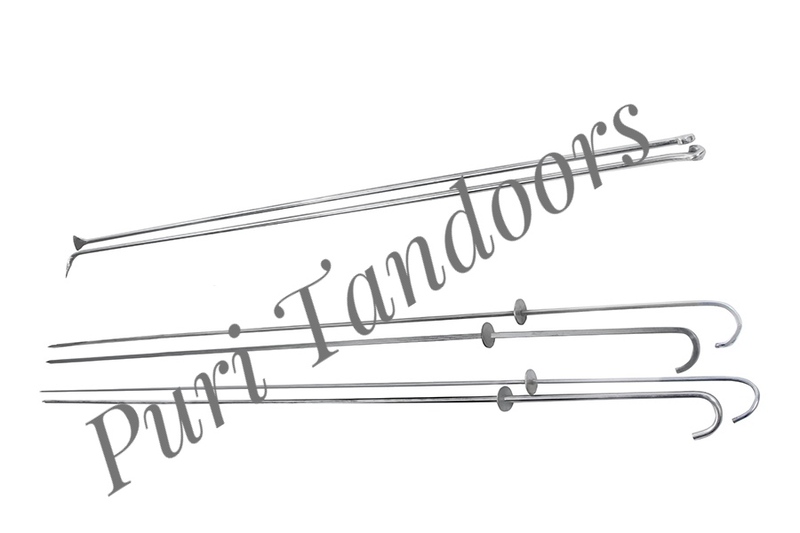 Buy Tandoori Oven, GAS Tandoor for Restaurants, NSF/ETL Commercial Tandoor 32", sold & shipped by Puri Tandoors where you can shop online for Tandoori Oven for Restaurant & Home, NSF & ETL Certified Indian Tandoors. 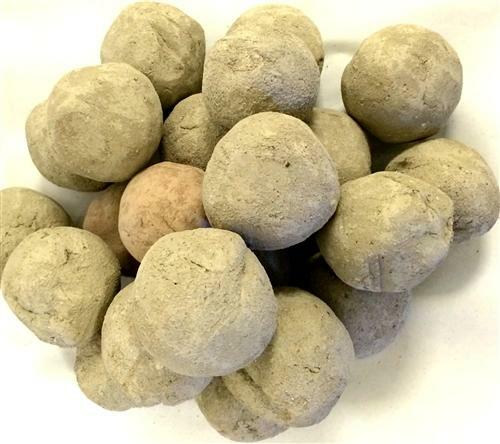 This Tandoori Oven collection has been tagged as Tandoor Grill, Restaurant Supply, Cookware, Commercial Gas Tandoori Oven For Sale, Chickan Tikka Kebab Cooking, ETL Nsf Ansi Tandoor Grill For Bbq, Indian Cooking Appliance. 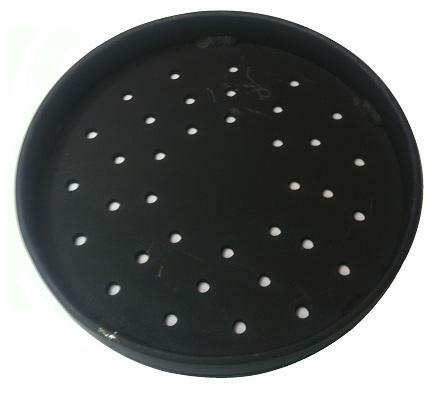 Tandoori Oven Baffle Gas Plate 13" - 15"